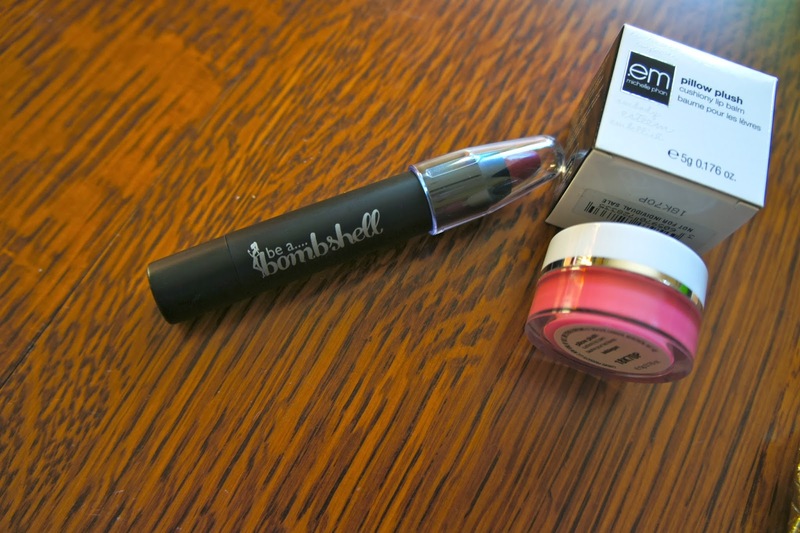 Be a Bombshell lip crayon in Shameless: (full size) This lip crayon may be a bit too dark for me, but I may give it a try for some holiday parties, just to change up my granola-esque makeup routine. 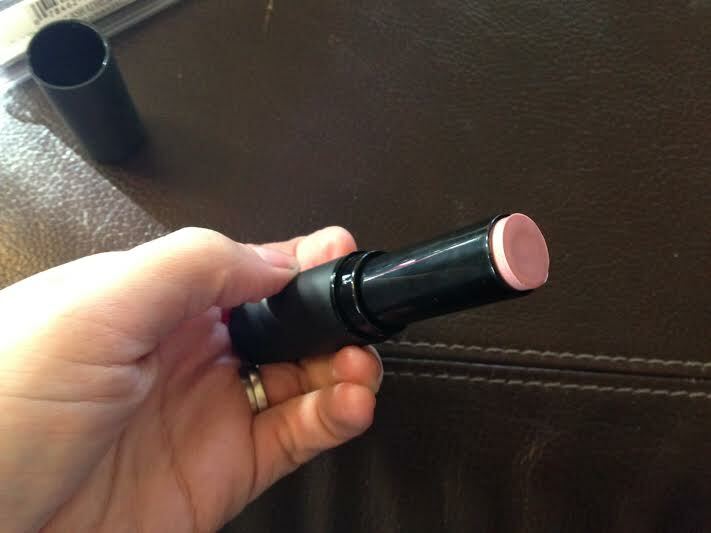 The color is really pretty, and both of these lip products are very layerable. That’s a word, look it up. Starlooks Gem Eye Pencil in Topaz: (full size) Ok, so I don’t wear eyeliner very often, and when I do, I usually opt for a navy blue because I think it really brightens eyes. 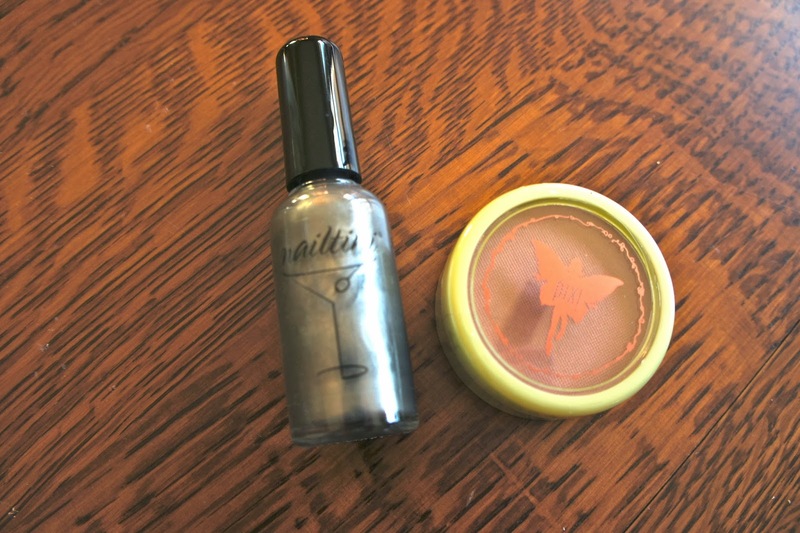 But this silvery shade is an awesome color to play around with for holiday looks, and I can’t wait to give it a try, probably right in the inner corner of my eye. I think it will be lovely! 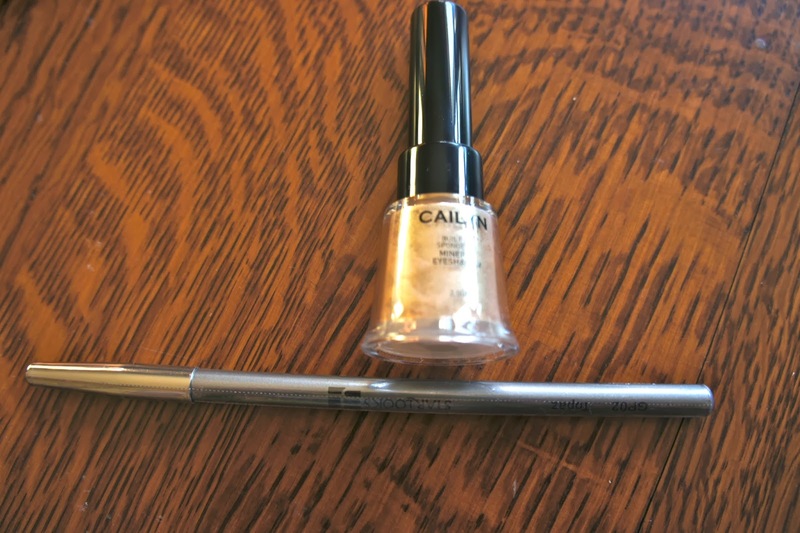 Cailyn Mineral Eye Shadow with built-in sponge top applicator in Champagne: (full size) I totally dig this and can’t wait to try out the applicator. This is a perfect color to highlight the browline or inner eye. Nailtini Straight Up Color Nail Laquer in Caviar Cocktail: (full size) This color is awesome. I am putting it on my toes ASAP. 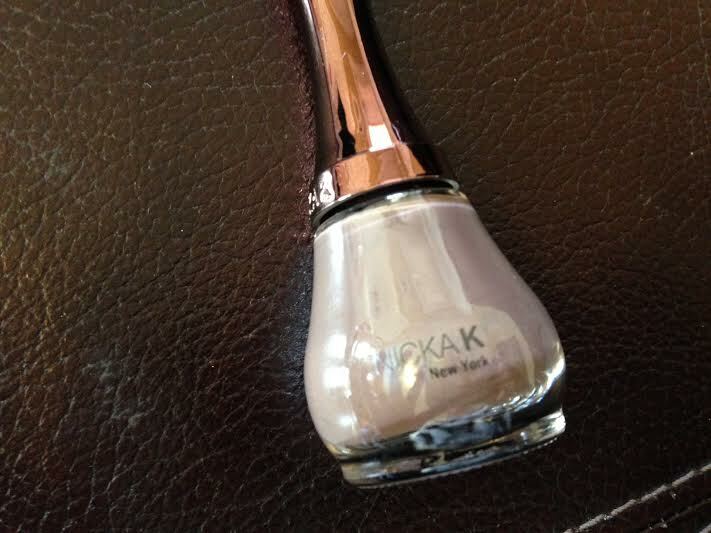 It is a pewtery-metallic polish and so different. I am so glad I got this color and not the Champagne. 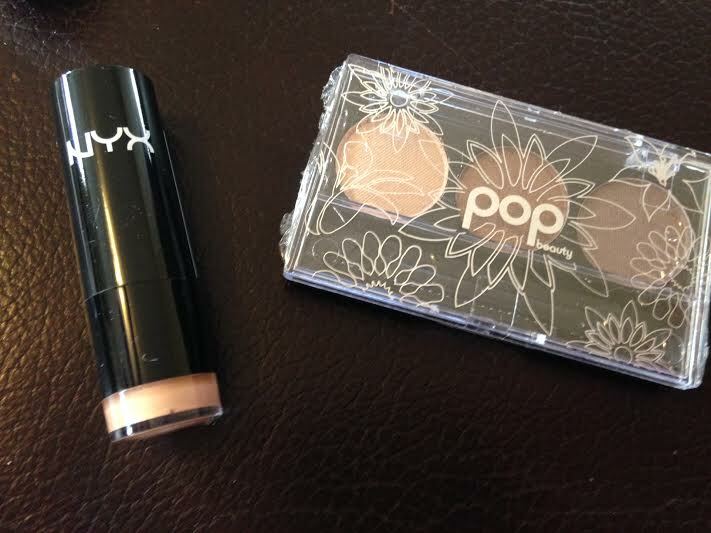 Pixi Beauty Bronzer in Subtly Suntouched: Score! Bronzer is my go-to beauty tool. My daily makeup routine consists of moisturizer, bronzer, mascara and lipgloss. 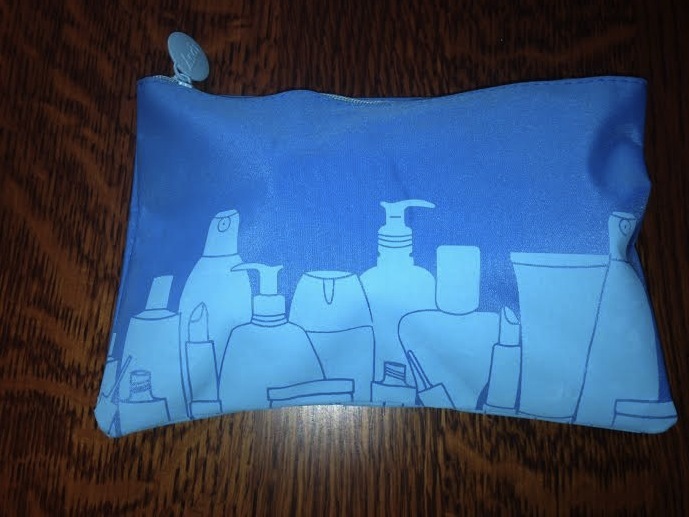 This is the perfect edition to my swim bag so I can leave my big bronzer at home. Or it can be my emergency bronzer for when I inevitably drop the big one on the bathroom floor and it shatters into a thousand powdery pieces that find their way onto my white bathroom rug. 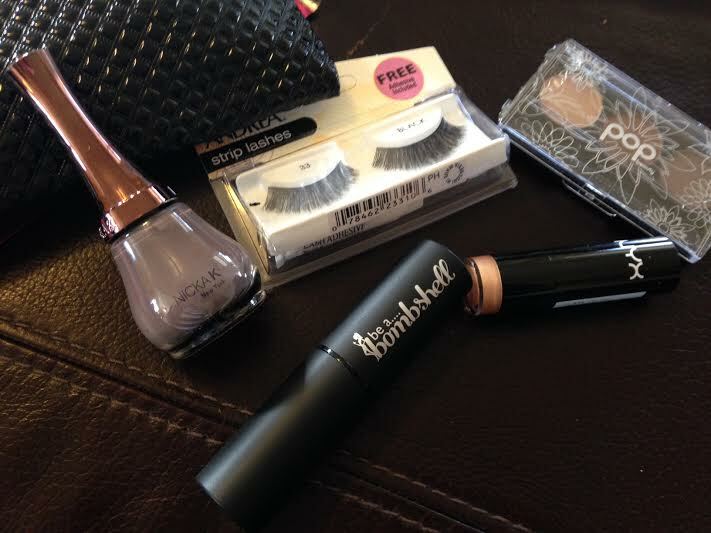 The ipsy package always far exceeds the ten-dollar price tag and is consistently one of my favorite subscriptions. Can’t wait to use all this great stuff. This mascara has already changed my life in the way that only mascara can. I will say that it may not be the right mascara for everyone. 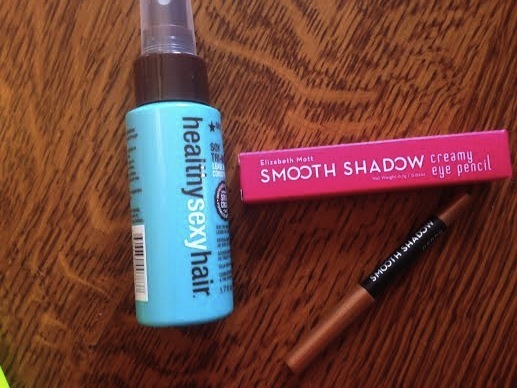 I am a makeup minimalist, and this mascara adds great color, great separation and no clumping. It is very natural looking, but can be layered a few times to glam it up. As a contact lens wearer, the fact that it never flaked sold me, but I also love that it does not budge at all. I have super dry skin and so I pile on the lotion. A lot of mascaras are smeared down my face by noon because I have so much moisturizer and eye cream on. But this looked newly applied all day. 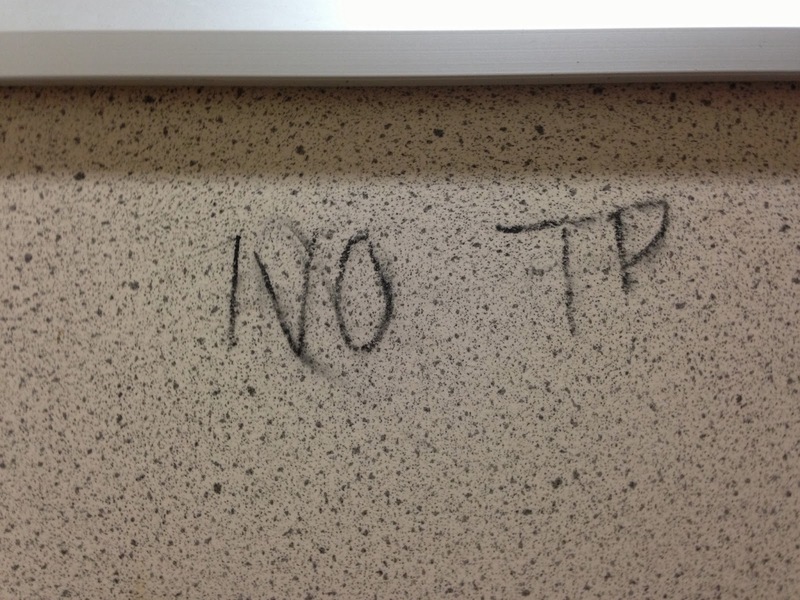 Because it never moved, I was dreading removing it, but one swipe with a makeup remover, and it was gone. 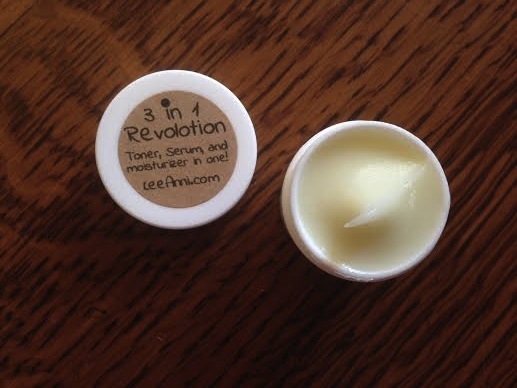 I think this stuff is a miracle. 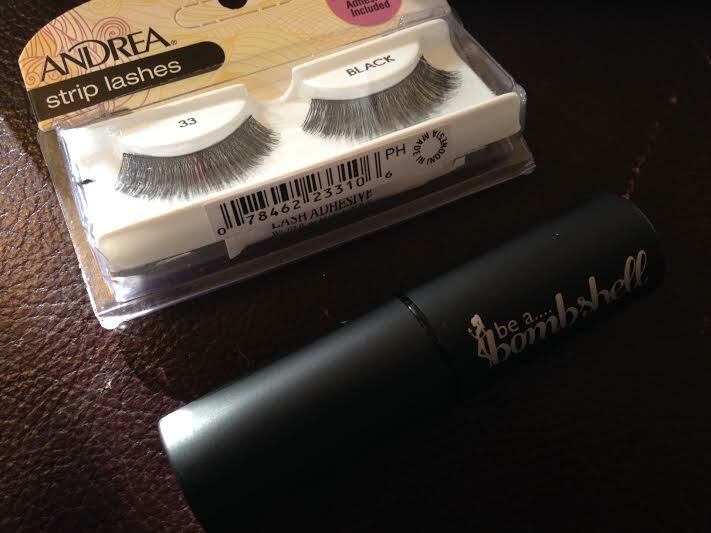 If you are more into big, thick, clumpier lashes, this may not be your gig, but for me, I am in post-personal-journey mascara bliss. 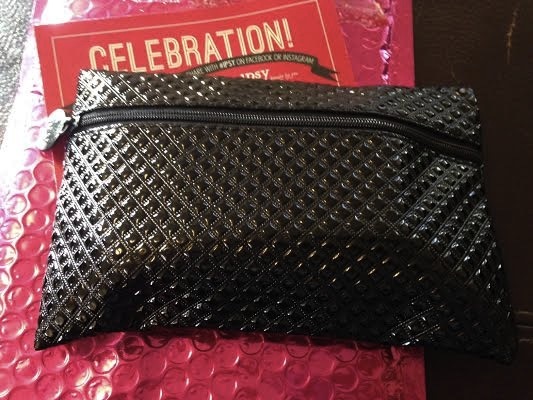 The ipsy Glam Bag offer for this was 50% off, so I got two, but sadly, that discount is over. 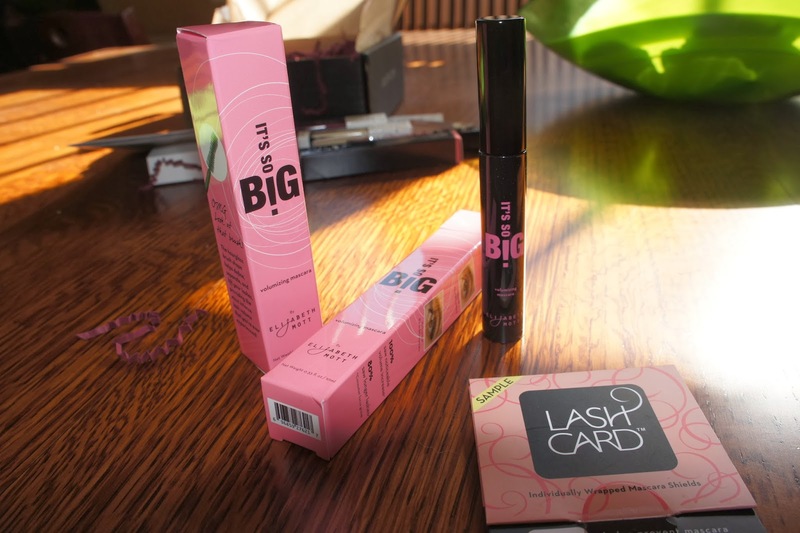 You can purchase It’s So Big mascara on the Elizabeth Mott site, and it arrives very quickly from Honolulu, where I imagine Elizabeth Mott lives a glamorous, tropical life, reaping the benefits of being a mascara genius. She also included one of her famous lash cards that keeps mascara from getting on to other parts of your eyes. 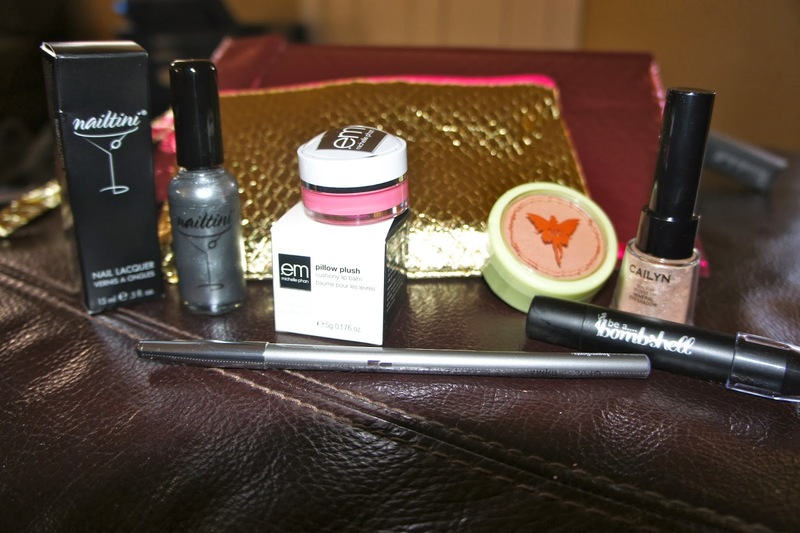 I am a little too low maintenance for that, but it looks cool and gets rave reviews, so into the Bag-o-Beauty it goes. Thank you, Elizabeth Mott, lifechanger. 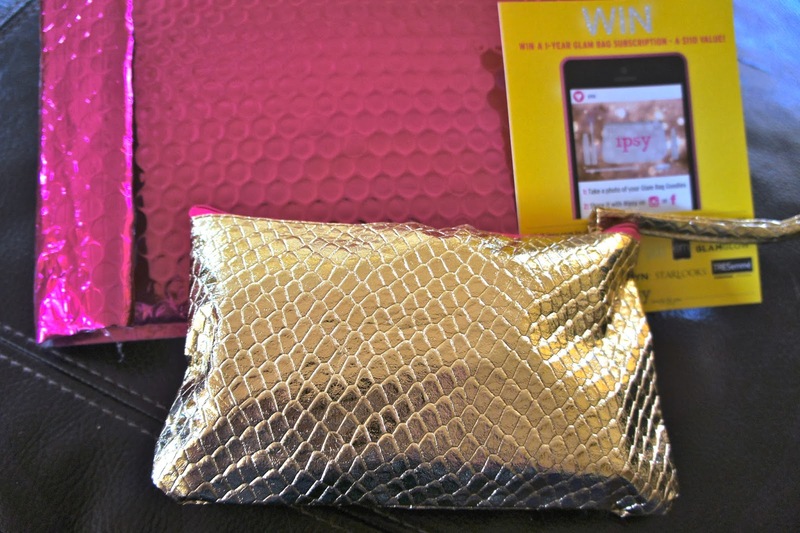 And thank you, ipsy for introducing us. 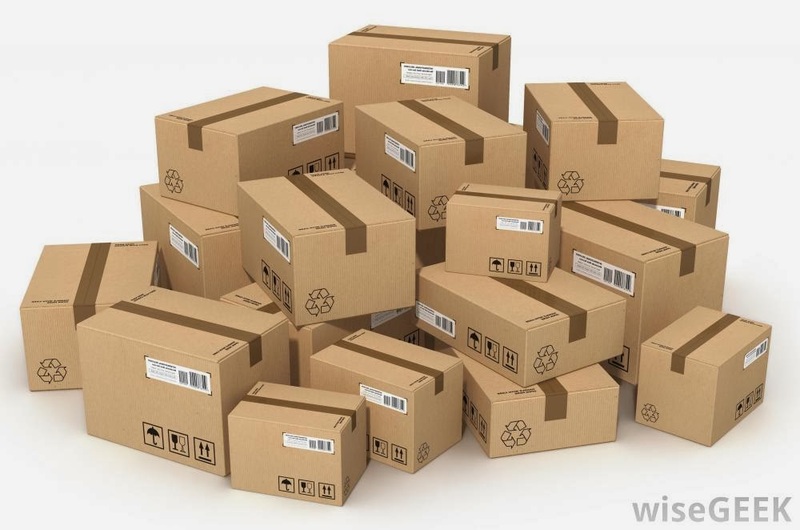 Welcome to my new blog, where I will be reviewing subscription boxes along with discussing everyday things such as being a working mom, trying to get and stay in shape, my awesome family and friends, the occasional recipe or kitchen anecdote, and the ridiculousness that tends to be my life on a fairly regular basis. 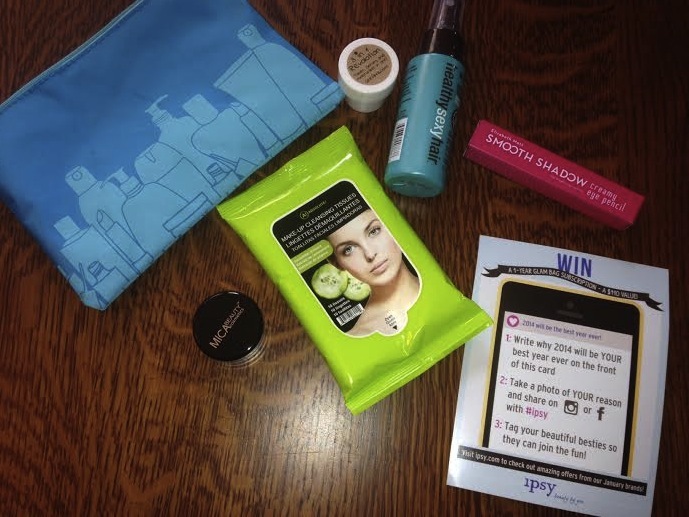 This week, I will be reviewing the PopSugar October 2013 Box, as well as a couple others that are headed my way, such as ipsy and Citrus Lane. The way I approach my subscription box selections is that I allow myself $200 per month for monthly subscription boxes. 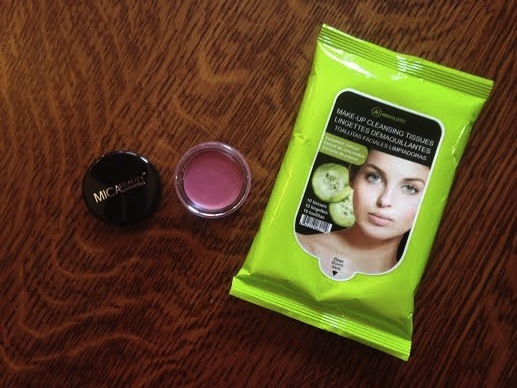 There are one or two that I almost always get, like PopSugar, because they are my favorites, and then I will switch out on some others, getting some for a couple or three months and then switching up to something new to try. If there are special edition boxes, such as the holiday box being released for sale by PopSugar and Neiman Marcus this week, (check the PopSugar site on 10/16; it will sell out quick!) I do not count those in my $200 per month budget, but I don’t always spring for the purchase either. It depends on if I’m feeling lucky. Or rich! I am a recently laid-off mother of a sweet 18 month old toddler boy, D, and the wife of an awesome guy, Mike, who is suspect of subscription boxes, yet approves of the abject pleasure they seem to give me, so allows the box obsession to continue. Both of these boys are the loves of my life. I am currently in the throes of job hunting, so my life is in a bit of turmoil. I have been a professional writer for over 15 years and need this outlet to be writing about something fun whilst being out of the rat race. But even when I get back into the rat race, I promise to regale you with my stories and reviews. And wine. I just decided there will be wine here in some capacity. And wicked humor and posts about how I mess up at everything. (in no way related to the wine) Please join me.